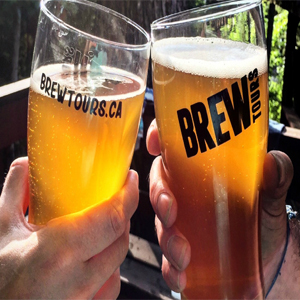 Brew Tours is coming to Muskoka October 13th! There will be four stops; Sawdust City Brewing Company, The Griffin Gastro Pub, Lake of Bays Brewery and Muskoka Brewery. Join in on the fun and take part in guided tours of local breweries, sample beer and enjoy food from the Griffin Gastro Pub. Leave the keys at home because transportation is provided!